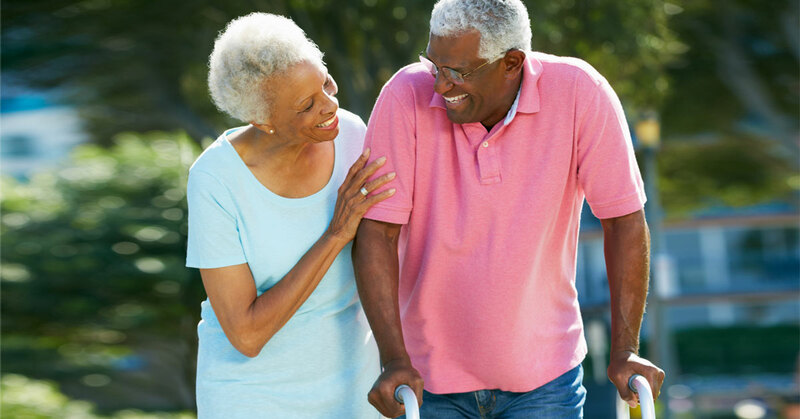 Today’s healthcare system increasingly calls on family caregivers to provide healthcare services at home. Given that a person’s own home proves an excellent setting for recovery or living out one’s last months, this is not necessarily a bad thing. 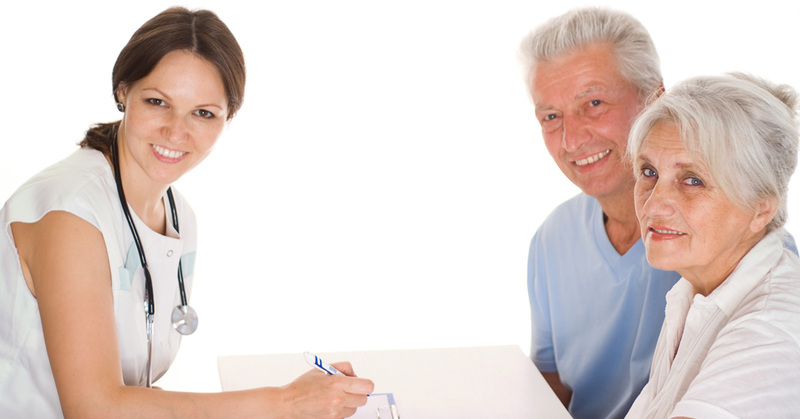 However, it has been noted that when a loved one has terminal cancer, family caregivers are often assigned healthcare tasks with little to no preparation.1 The duties of a family caregiver include help with getting up, assistance walking, repositioning bed-bound loved ones, lifting a person, bathing assistance, nutrition management, and even symptom management. Doing some of these tasks incorrectly can cause injury to the family caregiver or the loved one. Knowing that these issues are being managed as effectively as possible gives caregivers a needed sense of satisfaction and control. As family caregivers wrestle with concerns about caring effectively, care planning, grief, and finances, they also commonly begin processing notions of their own mortality. The family caregiver needs emotional support, information, help with duties, and avenues for increased communication with healthcare professionals. Research shows that family caregivers of patients with cancer derive a sense of self-worth from the caregiving role. However, as the demands of that role mount, they also experience an increasing sense of burden and a diminished quality of life. When advanced disease affects the family, family caregivers experience a heightened risk for depression, anxiety, and psychosocial distress.2 This healthcare risk is not just temporary. The higher prevalence of healthcare problems continues for years after the family caregiving duties have ended. Fortunately, the health risks faced by family caregivers can be reduced by straightforward activities. Family caregivers need to ask for help. They need to get the training that will help them know they are doing everything they can and doing it well. A stronger sense of self-efficacy alone, even without actual help with the tasks, reduces a caregiver’s sense of burden.2 Of course, having someone to perform some of those tasks further reduces that sense of burden. Across the country, each community offers a different constellation of resources to help caregivers. These might include free training classes, support groups, volunteer organizations, etc. Families should ask doctors and nurses what resources are available in their communities. 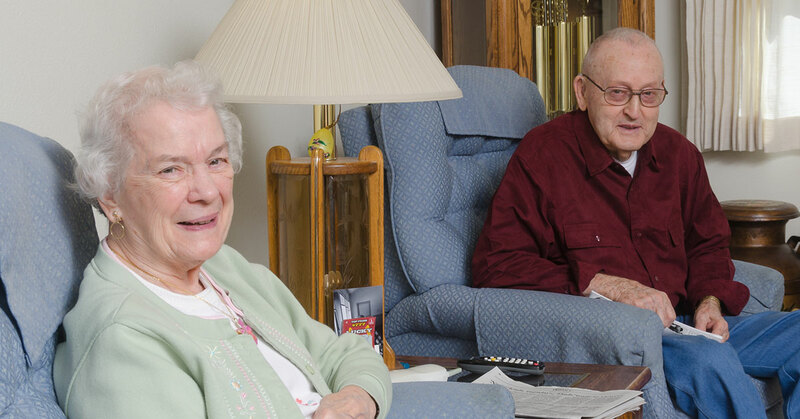 Medicare benefits also pay for home health and hospice services that can provide training and other support. In the last six months of life, hospice benefits tend to be better suited, as they include more avenues for daily living, emotional, spiritual, and bereavement support. Not only does higher perceived caregiver burden increase the risk of psychosocial problems; it also correlates with increased mortality risk for caregivers.3 Doctors have long known that the risk of mortality increases after the death of a spouse.4-6 Hospice care improves the emotional, training, and physical support available to families. If perceived burdens in these areas increase mortality risk, would that mean that hospice care can reduce the mortality risk for spouses? Interestingly, the research says “yes.”7 Nicholas Christakis at the Harvard School of Medicine, and colleagues, performed a study of 61,676 couples after a spouse passed away. Among the families who received hospice, the 18-month mortality rate was significantly less for widowed wives and trended lower for both husbands and wives. Ferrell B, Mazanec P. Family Caregivers. In: Huria A, Balducci L, editors: Geriatric Oncology: Treatment, Assessment, and Management. New York: Springer 2009: 135-155. Grant M, Sun V, Fujinami R, et al. Family caregiver burden, skills preparedness, and quality of life in non-small-cell lung cancer. Oncol Nurs Forum. 2013; 40 (4): 337-346. Ji J, Zoller B, Sundquist K, Jundquist J. Increased risks of coronary heart disease and stroke among spousal caregivers of cancer patients. Circulation. 2012; 125 (14): 1742-1747. Christakis N, Allison P. Mortality after the hospitalization of a spouse. New England Journal of Medicine. 2006; 354 (7): 719-730. Lillard L, Waite L. ‘Til death do us part: marital disruption and mortality. Am J Sociol. 1995; 100: 1131-1156. Martikainen P, Valkonen T. Mortality after the death of a spouse: rates and causes of death in a large Finnish cohort. Am J Public Health. 1996; 86: 1087-1093. Christakis N, Iwashyna T. The health impact of health care on families: a matched cohort study of hospice use by decedents and mortality outcomes in surviving, widowed spouses. Soc Sci Med. 2003; 57: 465-75.